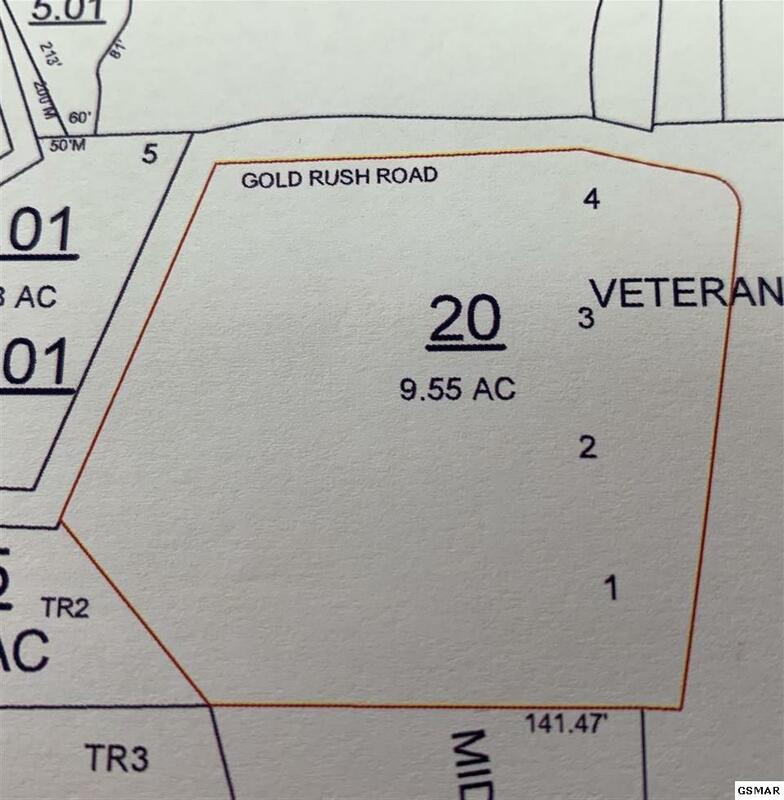 600 ft of frontage on Veterans Blvd! Incredible Commercial Opportunity for any investment. The location is the best. 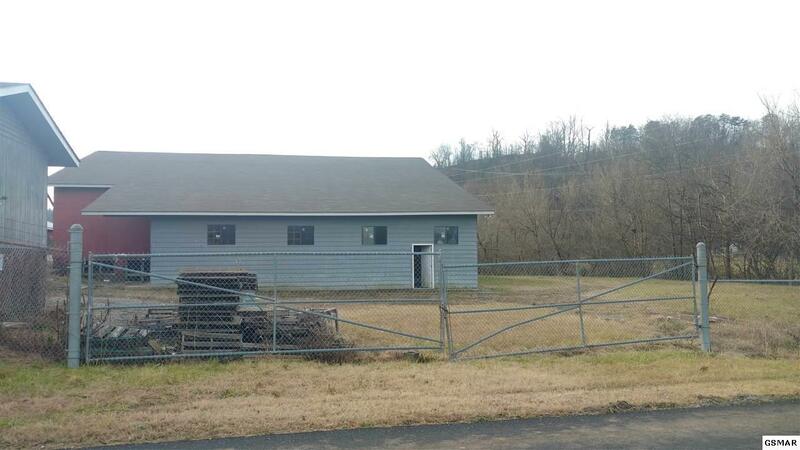 Property is directly across from the Dollywood Theme Park Entrances! 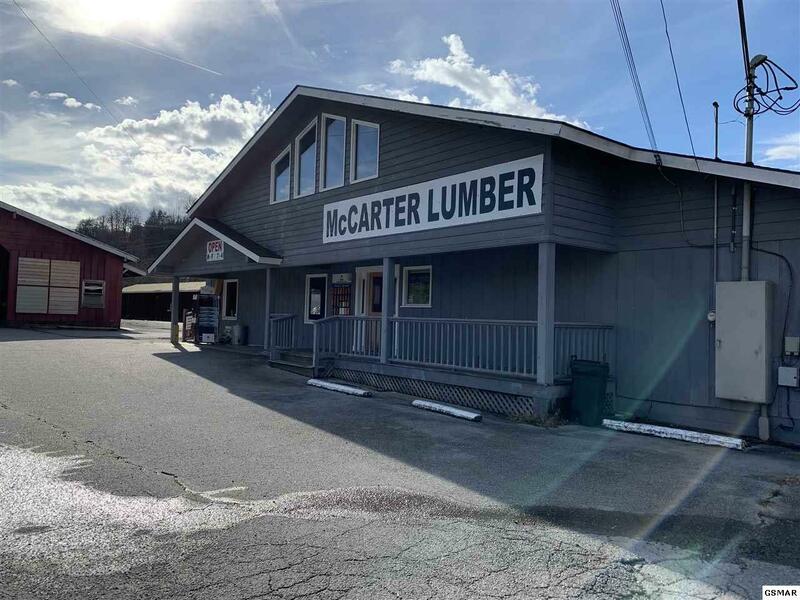 Formerly McCarter Lumber offers easy access, multiple covered outbuildings, office space, parking, storage areas, exterior lighting and there is SOOOO much more! 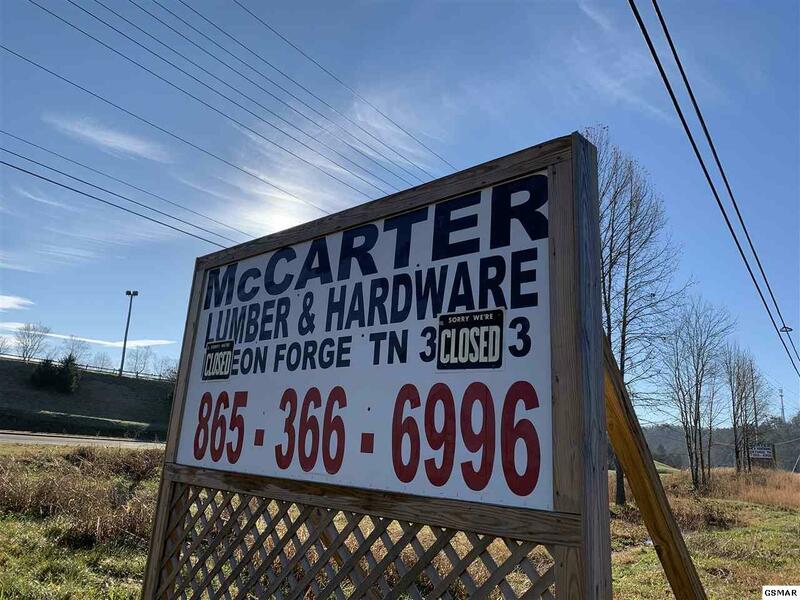 IF YOU WANT A BUSINESS IN PIGEON FORGE WITH 9.55+/- PRIME ROADFRONT ACRES, THIS IS IT! IT REALLY DOES NOT GET ANY BETTER! Property is easy to show.